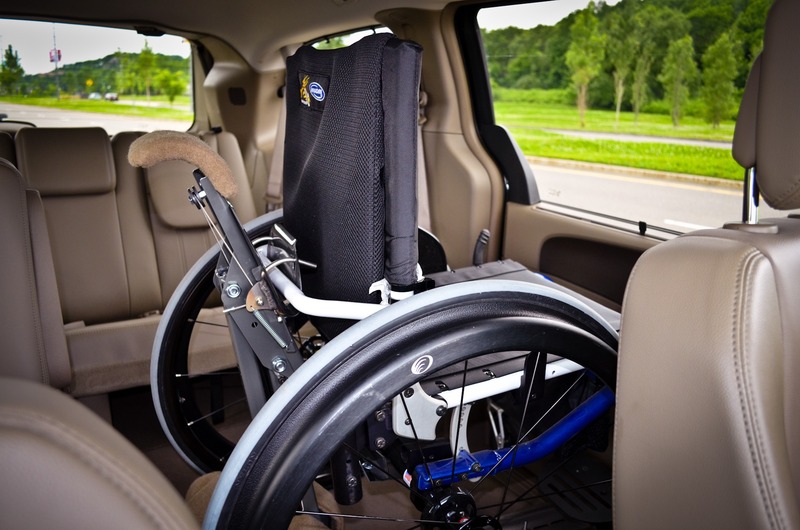 The SPEEDY-LIFT allows you to quickly and easily get a wheelchair into your vehicle. Just back the wheelchair up and with a simple push of a button watch the SPEEDY-LIFT pick up the chair and tuck it into place behind the driver’s seat. The SPEEDY-LIFT is designed to fit adjacent to the sliding door in most minivans on the driver or passenger side. The compact design allows you to keep the use of up to 6 seats! With the SPEEDY-LIFT, a full cycle of the lift takes less than 30 seconds. This means you can get going in no time! 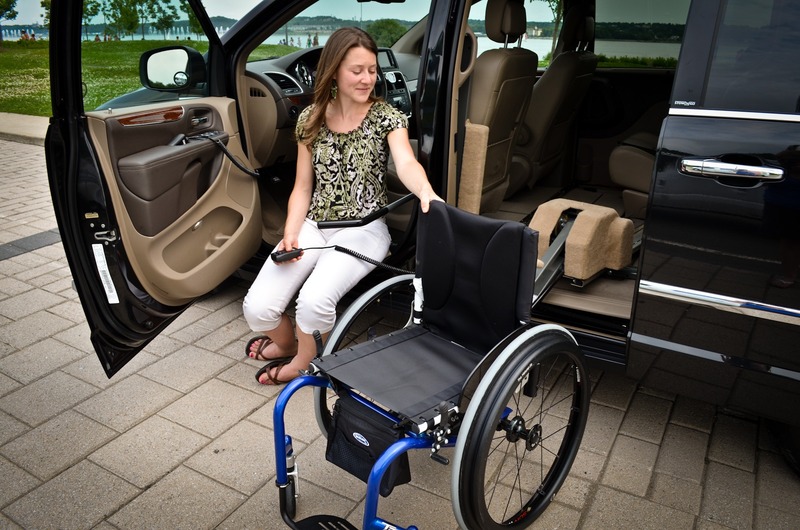 On top of that, the unit has an automatic locking mechanism that fastens your wheelchair in place all without any effort from you. A trustworthy system with a 95-pound capacity complete with a 3-year limited warranty. Need help getting in the vehicle? 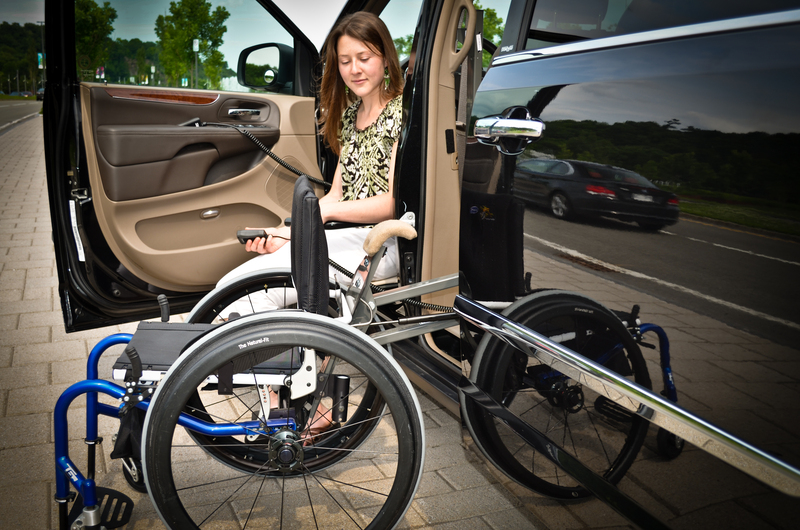 The SPEEDY-LIFT can be paired with the LINK, the ASENTO or the XL-SEAT. The SPEEDY-LIFT is easily installed into the second-row seat mounts with no structural modifications to your vehicle. Designed for rigid frame manual wheelchairs, an optional adaptor kit is available to make it compatible with manual folding frame wheelchairs.